Next, install latest 5.1 version using official Virtualbox repository. 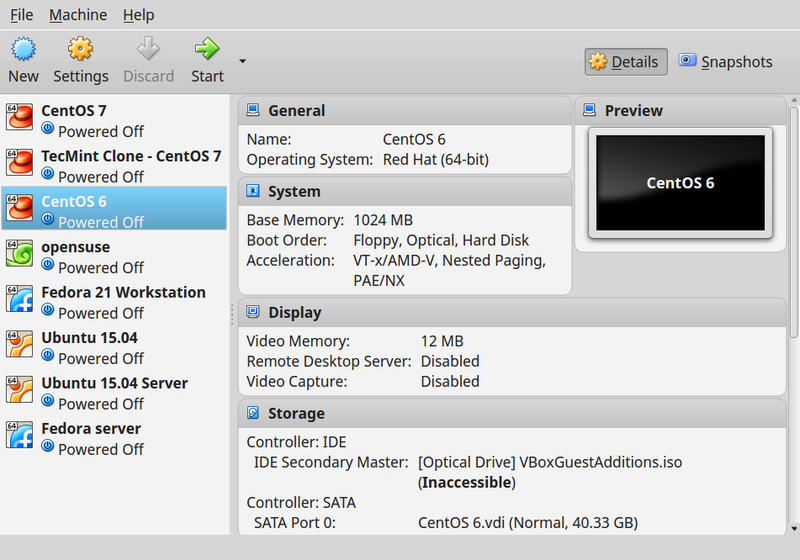 To add the repository, use the following command as shown. 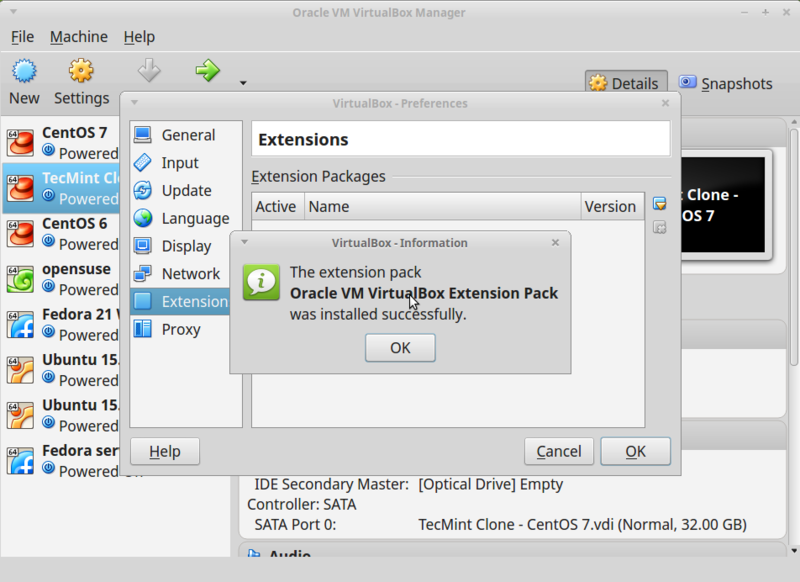 To install the extension pack, you must have Virtualbox 5.1 installed, once you downloaded vbox-extpack open with Virtualbox as shown below. 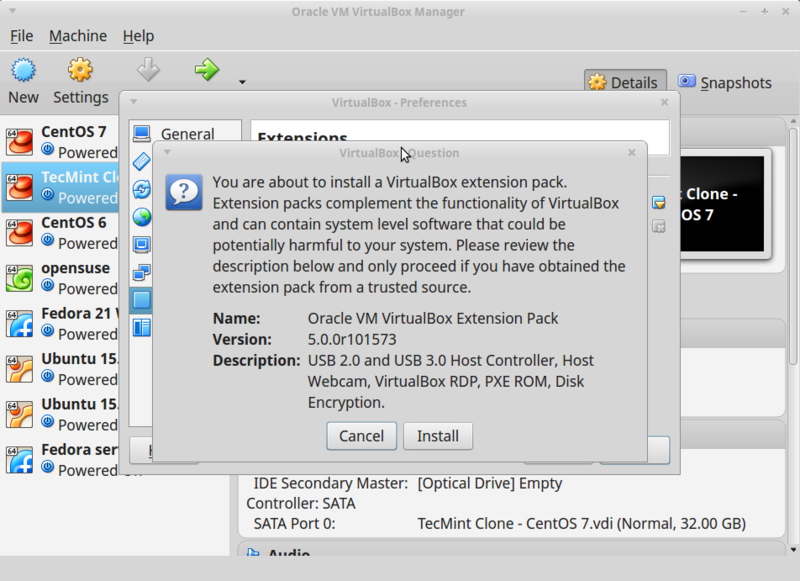 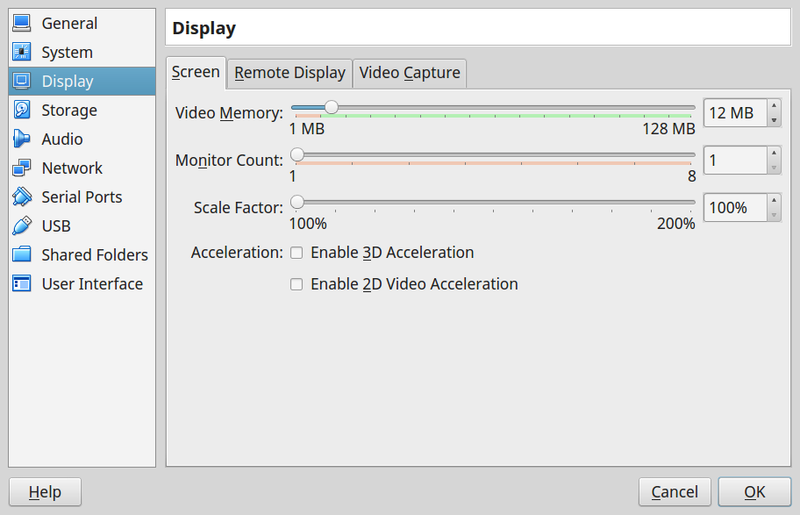 If it doesn’t work out, then open Virtaulbox –> Preferences –> Extensions and browse for the vbox-extpack to install it. 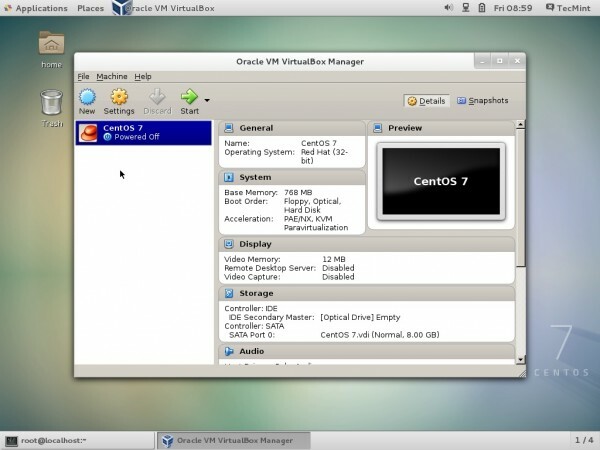 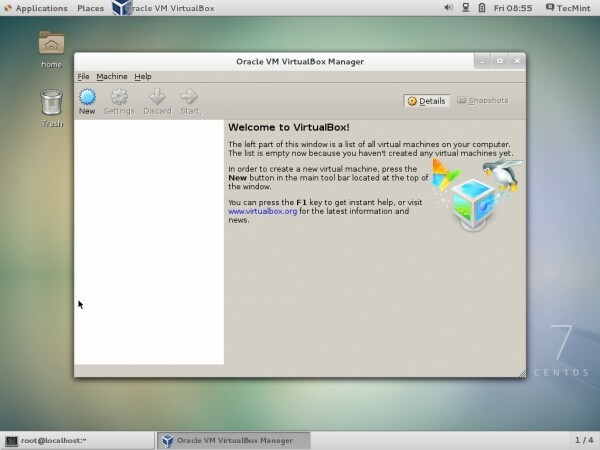 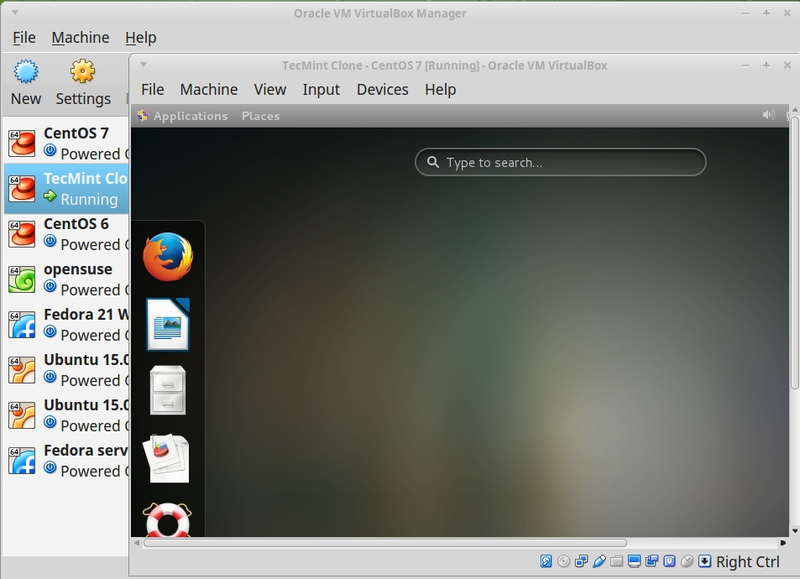 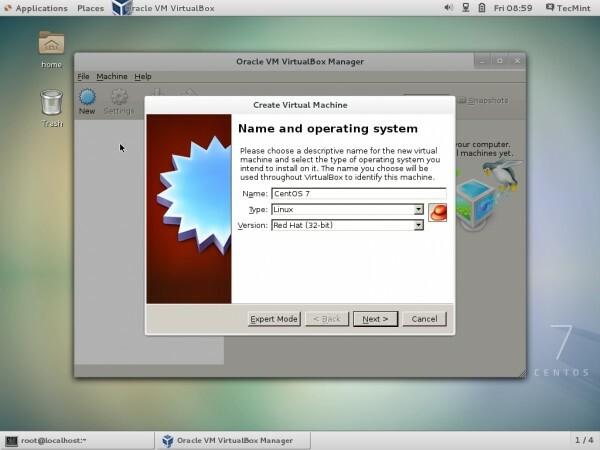 You can also Download VirtualBox 5.1 for other Linux, Windows and Mac OS X platforms.